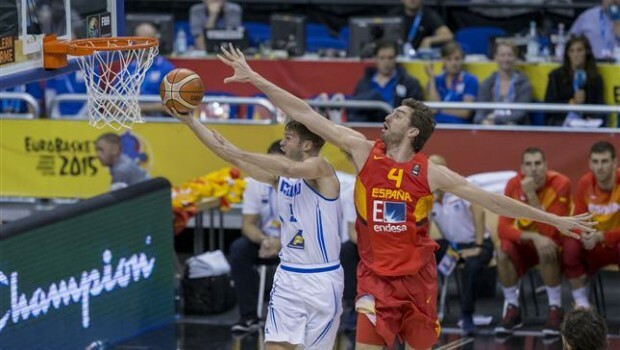 Spain found their sensations again while defeating Iceland 99-73 in a must win game. 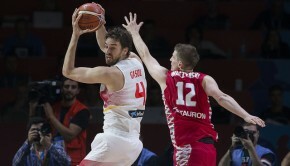 Pau Gasol the Eurobasket 2015 Championship scored 21 points and led the team with 7 rebounds. 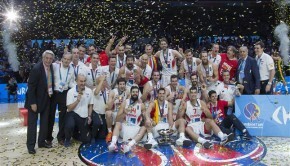 Nikola Mirotic led all scorers with 22 points after starting the championship fairly slowly compared to his potential. 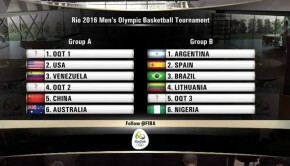 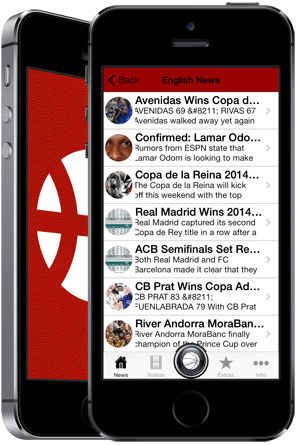 Spain will face a strong German team today at 5:45pm local time where they must win in order to stay in the competition.